Syma has put together two very similar drones in the X20 and X21. They are both pocket-sized drones that have altitude hold. You can opt for the small X21 or the tiny X20. Take a look at the X21 in red, black and white. The Syma X21 checks in at 5.3 inches by 5.3 inches (13.5 x 13.5 cm) when measuring to the tips of the propeller guards. The smaller Syma X20 is just 4.1 by 4.1 inches (10.5 x 10.5 cm). You’ll get very similar features on both drones. Both utilize altitude hold which helps stabilize the drone in the air. Both have automatic take-off and landing as well as headless mode. 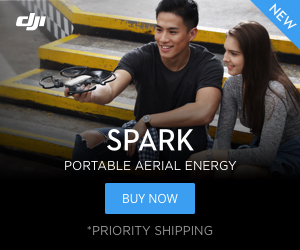 You can flip either drone with the push of a button. Syma has an excellent reputation for building durable high-quality drones. Both the X20 and X21 are well-built drones with the added protection of propeller guards. Neither drone has a camera, but that is one less component a beginner flyer needs to worry about when they are learning to fly. The remotes of the two drones are also different. The smaller X20 has a small pocket-sized remote. The X20 remote is roughly 5 inches wide by 3 inches tall (12.5 x 8 cm). The larger X21 remote is 5.1 inches wide by 4.3 inches tall (13 x 11.5 cm). The smaller X20 remote is on the left and the X21 remote is on the right. Because of their small size, the X20 and X21 are good drones for flying indoors. Neither is well suited for outdoor flight on windy days. The X21 will be a more powerful drone and may handle a light breeze better than the smaller X210. 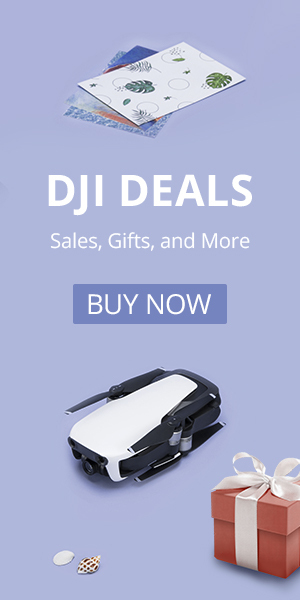 If you are looking for a small but fun beginner drone that is simple to operate and durable then you should take a look at the X20 and X21.